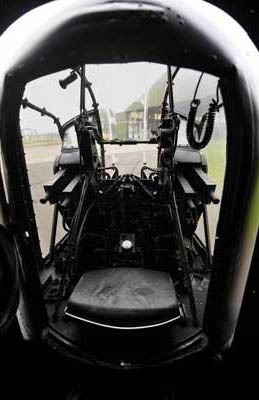 ‘We would be flying at 250 mph and the wind tore through the clear view panel in the turret – the piece of Perspex that had been removed from the turret canopy to improve vision. My face was exposed to the slipstream – the temperature of which plummeted the higher we went – but it was better to freeze than not to see the enemy. Some rear gunners greased their cheeks with lanolin to ward off the effects; we were often exposed to temperatures of minus thirty or minus forty degrees. My breath froze into an icicle in front of me. I waited until it was three or four inches long before breaking it off with my hands; they, at least, were warm thanks to the four pairs of gloves I had on – a white silky pair underneath, then mittens and a pair of ordinary black gloves and finally gauntlets. My trigger fingers were twice their normal thickness! We had electrically heated flying suits if we wanted to use them. It plugged into the aircraft like an electric blanket but it was a mixed blessing and I never used mine. It had no thermostat and would never remain at a steady temperature. The danger was that it would get too hot and send you to sleep. When we coasted in over mainland Europe and were over enemy territory the skipper would say, “Keep your eyes peeled, Bob”. We were trained to spot different [aircraft] silhouettes, the shape and size of their wings. In the classroom they flashed slides in front of us for two seconds and we were supposed to know instantly if it was friend or foe. But it was very different 18,000 feet up in the pitch black. You see something. You know instantly it isn’t a Spitfire or a Hurricane. Your heart jumps. This is for real. But you can’t just blaze away. You have to think clearly. 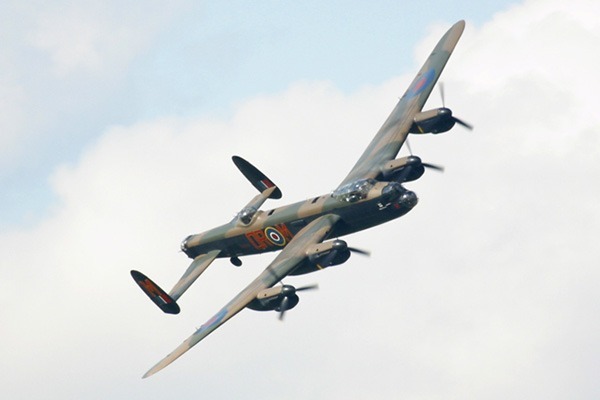 If you fire, the tracer will give your position away to the enemy for sure and, anyway, you might hit another Lancaster in the stream. 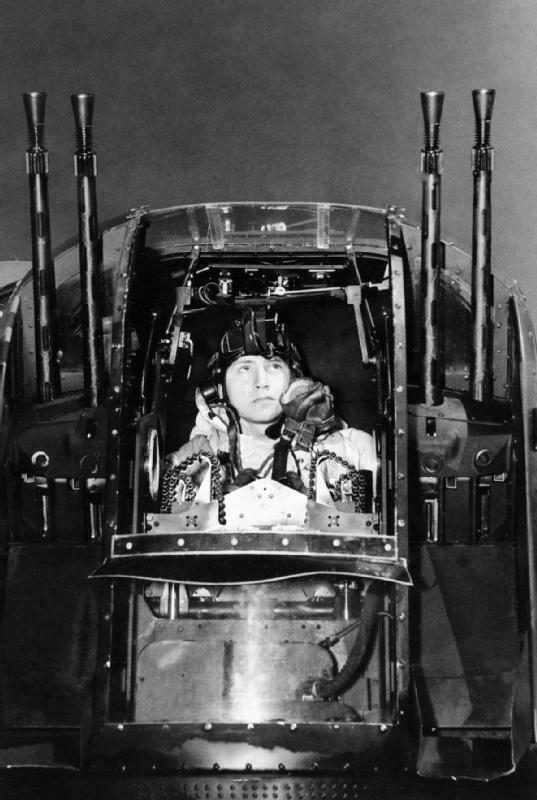 Also our .303 machine guns were like pea shooters compared with the night fighter’s cannons. So you wait and it gets closer, until you can make out a head and shoulders in the cockpit. Is he going to keep coming? Is he going to start firing? Sometimes he peels away out of sight and that’s the worst moment of all. All you can do is sit tight, wait and pray he’s really gone away, that he hasn’t dived below you and is coming back underneath with his guns blazing away at you. The horror was waiting and not knowing, wondering if you were about to die. 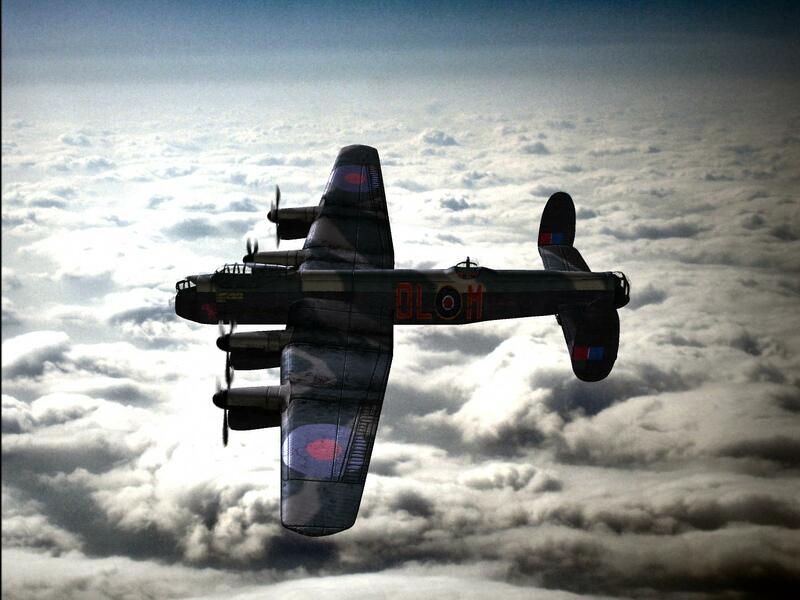 Sergeant Bob Pearson aged 19 in 1944 when he served on a Lancaster Squadron based at RAF Waltham, Lincs.